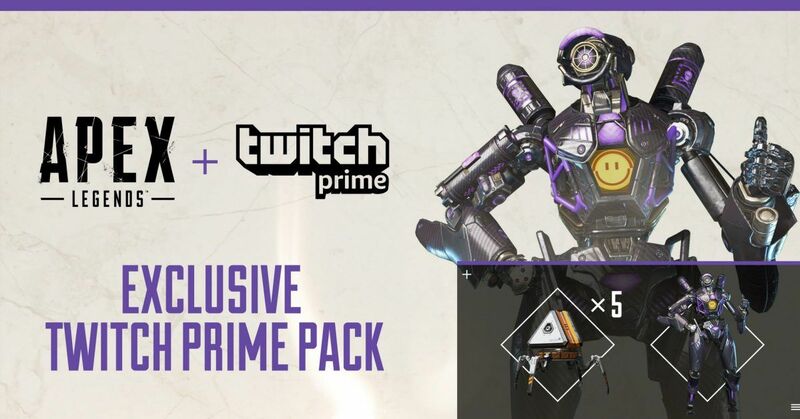 Update: The Legendary Omega Point Pathfinder skin and five Apex Packs are availible to Twitch Prime users. 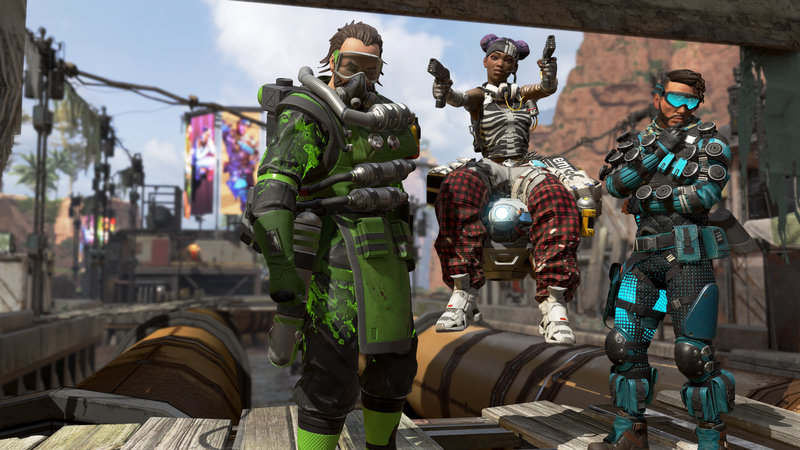 The deal was unveiled on today's Twitch Rivals Apex Legends stream and will last until April 19. 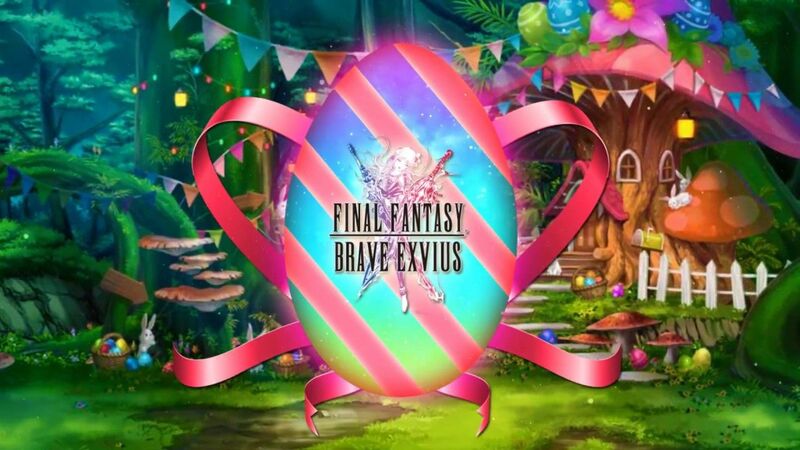 Find out how to unlock the skin below. 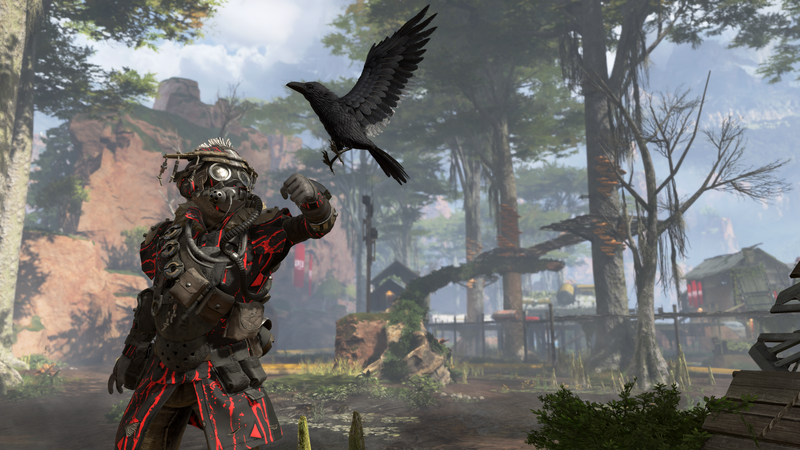 According to data miners, Apex Legends is getting a Twitch Prime exclusive. 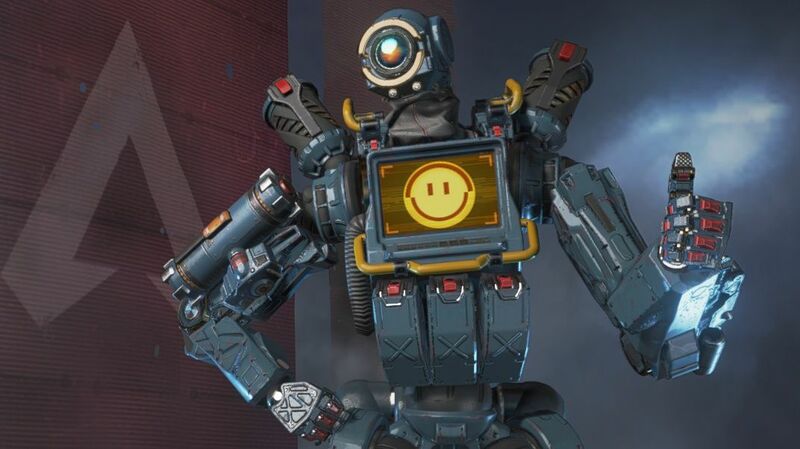 ApexUpdate, a Twitter account dedicated to uncovering the secrets hidden in the game code and files for Respawn’s battle royale, has unearthed a line about a Twitch Prime exclusive Pathfinder skin. 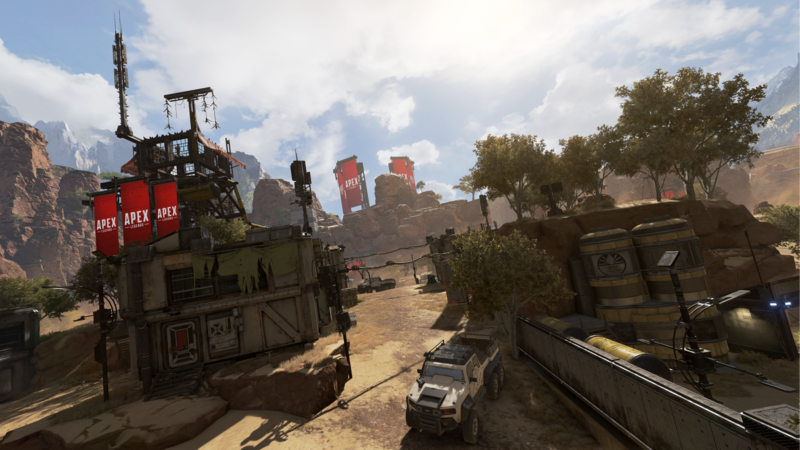 Players who link their Twitch account to their Apex Legends account will receive the skin alongside five Apex packs, the loot boxes that contain cosmetics and in-game currency. 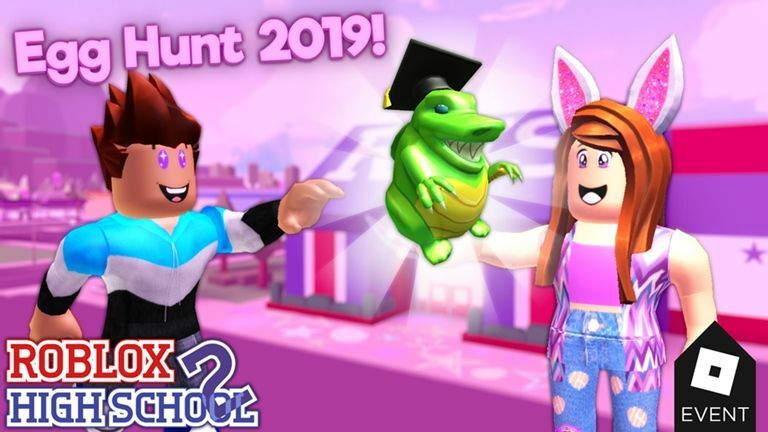 The release date for this bundle is still unknown, but it shouldn’t take that long. 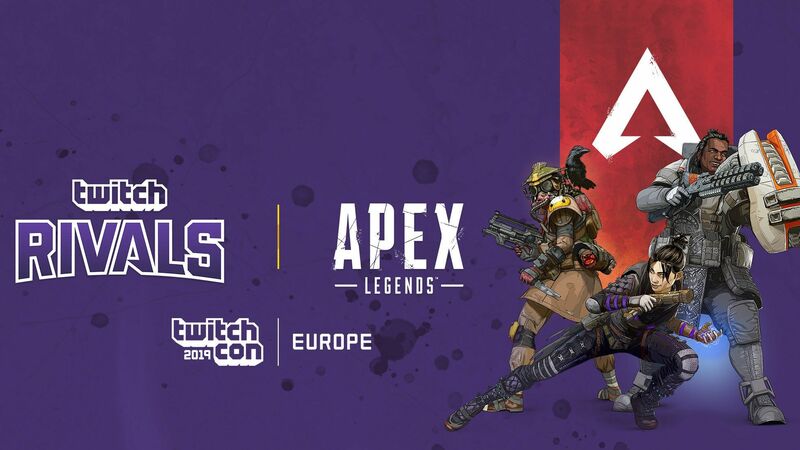 Twitch has done partnerships with Warframe, League of Legends, Rainbow Six Siege and dozens of other gaming titles to convince users that Twitch Prime is a valid investment. Twitch Prime comes free with Amazon Prime, giving you access to one free Twitch subscription a month, emotes and a special badge. 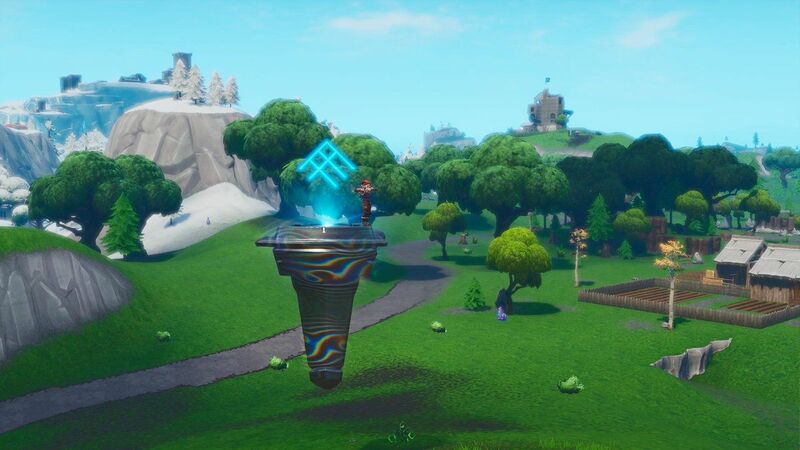 If you haven’t already activated your Twitch Prime account and are already spending $99 a year for Amazon prime, you can do it fairly easily. Log onto your Twitch account and head over to your settings and connections. There you will find a box that asks for your Amazon account to be connected to your Twitch. Enter your account information and your Amazon account will be linked. When the Twitch Prime bundle drops, users will be able to connect their EA Origin account to their Twitch in the client. 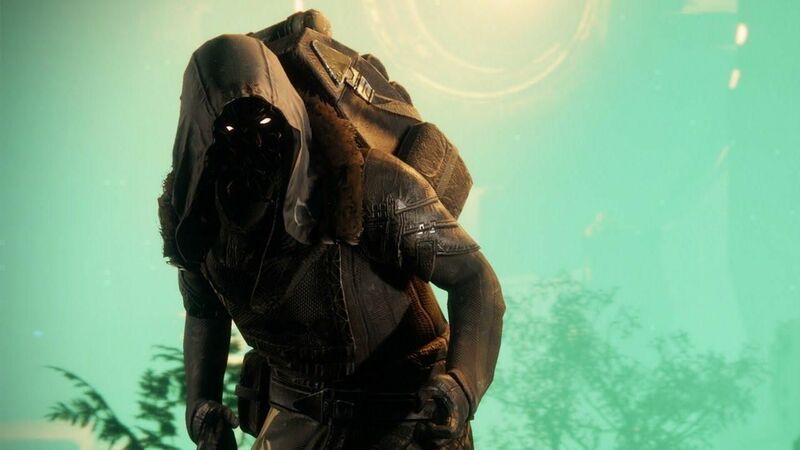 If you have Xbox or PlayStation 4, you can connect your Twitch account here. 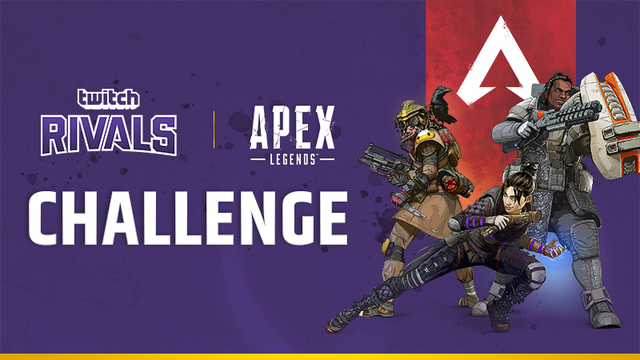 The Twitch Rivals tournament does happen later today and this would be a perfect chance to announce a new bundle for Twitch Prime users. This story will be updated once that information is made public.